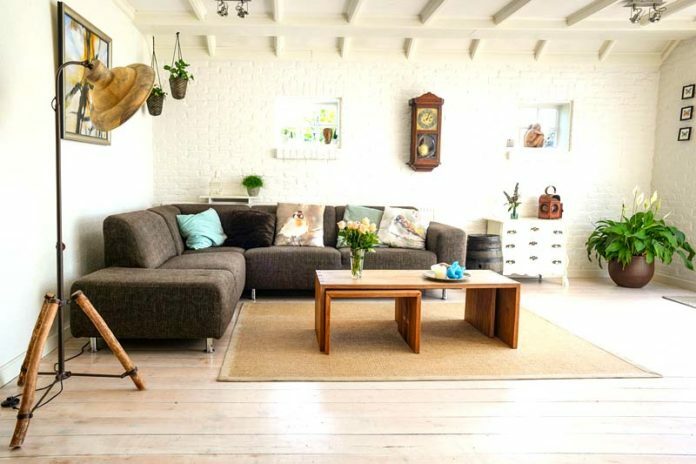 Follow these simple and cost-effective tips to give a great look to your home! When we talk about decoration, do not get nervous about the cost! Buy some plants and place them in your home. You can choose from a variety of plants that can grow inside which will give you more oxygen and purify the house naturally. For instance, the commonly available snake plant emits oxygen during the night and is considered as the best plant to be placed in bedrooms. A good night’s sleep will keep you fresh throughout the day. Planting small herbs at home also lends a good vibration due to their pleasant aroma. Improving your home and burning a hole in your pocket aren’t synonymous. You can recycle and make a few things from the old items you have lying at home to save money. It is an excellent idea that gives a personal touch to a house. Consider making a wall hanging with your old CDs. It is indisputable that CD’s are slowly losing value, and USB drives are taking over. This will give an antique touch to your house. Also, try converting the old luggage rack to a side table. Place a glass sheet above the stand and fix it with adhesive. Arrange a lamp and books on it to have a great nightstand! When you think your house is too old for any modifications, think again! You can paint the wooden floors with oil paint to give them a bright look. Also, you can paint the walls with oil paint and add some shine to it. You can even try doing it on your own as it is a perfect excuse to unwind from the hectic day-to-day life. Yes, your wedding photo might get worn as days pass by, but you can change the frame and be nostalgic about that special day. Include a proper shoe rack and let your home entrance look neat. This simple change will drastically amplify the look of your front porch. You may want to even want to add some new countertops in your kitchen or bathroom. You are going to want to make sure you look around at different companies like unique fabrications. This will give you a wide variety of options for picking your new countertops. It might look trivial when you first read fragrance. But, the sense of smell has the power to influence your mood. A nicely scented room will give a pleasant feel. You can purchase alluring room fresheners according to your taste. Also, try placing fragrant flowers in the living room and remember to change them frequently. This will make you and the people at your home relaxed. Moreover, your home will get a pleasing look when scented with excellent room fresheners. 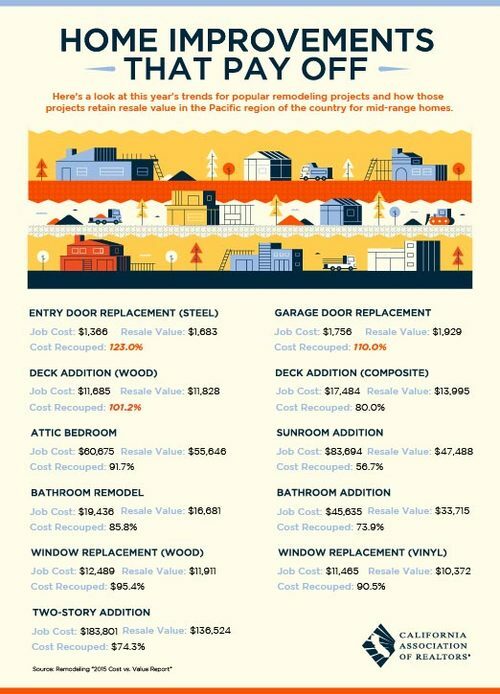 In a nutshell, if you have a bit of spare time and interest, these can all be fun little projects you can take on to fix your home. Home improvement can also be a great way to spend time with your kids. Don’t settle for what you have if you can improve it! Try these clear and effortless ways, and you can have a better home in no time! Akshay works as an Interior Designer with Lalco Interiors and he is in love with his job. Thinking up interesting home décor ideas and helping clients implement them is what makes him tick. You can catch up with Akshay and his team and indulge in one of their beautiful home décor pieces for your home at Lalco Interior – Furniture Dealers In Mumbai. Next articleTraditional Gyms and Boutique Fitness Studios: Which is Right for You?